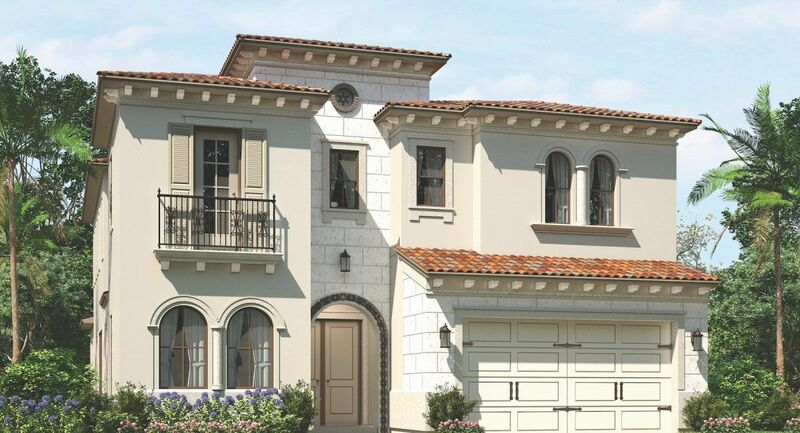 Palm Meadows offers 288 luxury single family homes in a private gated neighborhood in the Delray/Boynton Beach area, featuring a unique town and country architectural feel that caters to today’s casual lifestyle. Every home is situated on an interior neighborhood lake or along the perimeter lake that surrounds the community, providing amazing water views. Choose from 3 stunning collections of homes in this premier community.